Obituary for Dr. James C. Glynn | Donaldson Funeral Home of Clarksville, P.A. 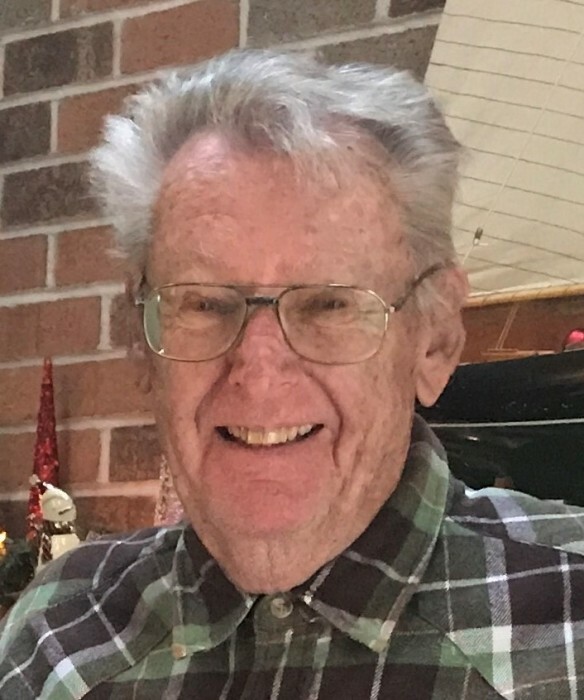 On January 11, 2019 Dr. James C. Glynn, beloved husband of Carole A. Glynn of Highland. Loving father of James C. Glynn and his wife Kathy Glynn. Grandfather of Patrick and Lucas Glynn. Brother of John Glynn and his wife Odile Glynn and the late Mary Lunney. 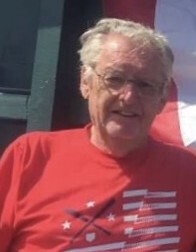 Uncle of Christine Jaffe, Thomas Lunney, Julia Warga, Jennifer Glynn and Melina Hefelfinger. Friends and relatives may call on Wednesday, January 16 from 2-4 and 6-8 p.m. at the Donaldson Funeral Home of Clarksville, P.A. 12540 Clarksville Pike (Rte. 108), Clarksville, MD. A Mass of Christian Burial will be offered on Thursday 11:00 a.m. at St. Louis Catholic Parish (in the main sanctuary). Interment will be private.